Increases Testosterone & Feel Alpha! 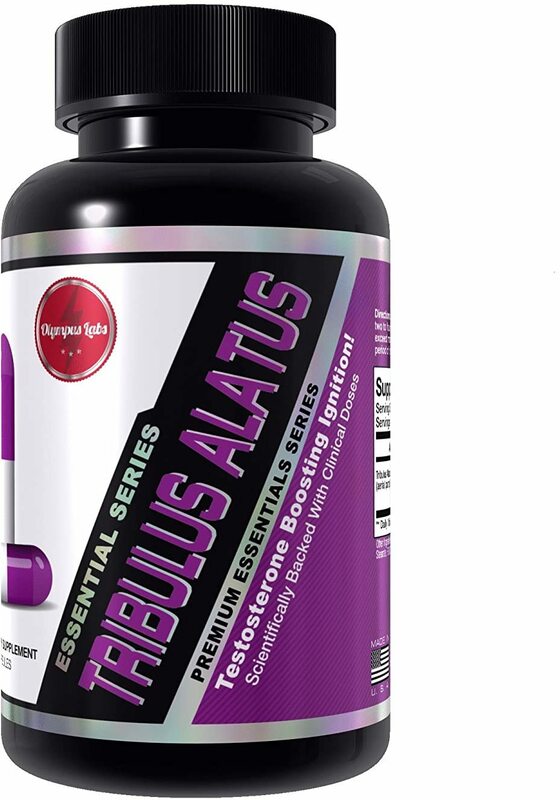 Tribulus Alatus has androgen increasing properties and is an ideal addition to the formula at a hefty dose of 2000mg. In a study using the alcoholic extract of aerial part fruits of Tribulus Alatus a significant increase in the level of free serum testosterone was observed compared to that of corresponding control. The study also concluded Tribulus Alatus appears to possess aphrodisiac activity. Increase Testosterone and Feel Alpha today with this Premium Essential by Olympus Labs!